So, as I've mentioned before, I just got back from a vacation back home to Henderson, NV, which is about 40 minutes from Las Vegas. 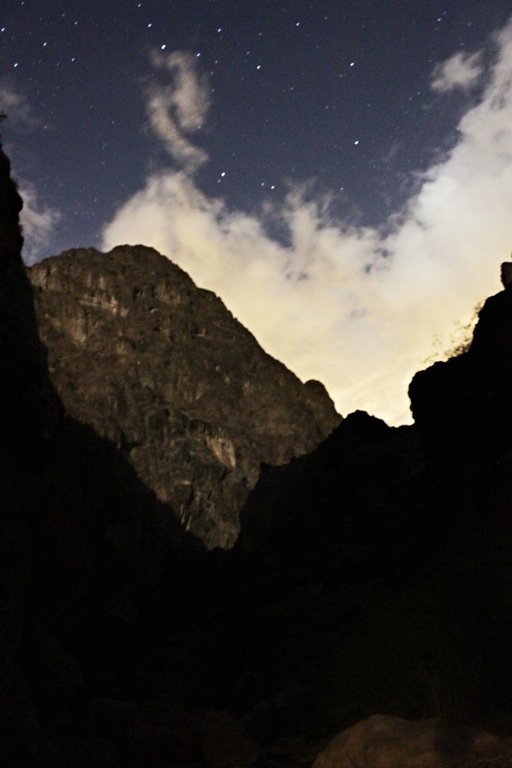 Here are a few photos from my trip. And just so you know, some of them were taken with my iPhone ... which I'm pretty impressed with the quality of phone cameras now-a-days! 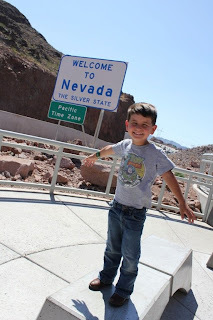 First up is my son at the Nevada sign at the Hoover Dam. He is really into Transformers, and well, he wanted to see where the government kept "Megatron." 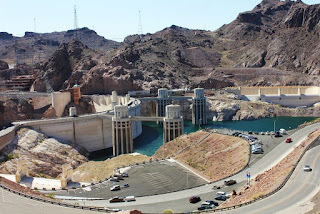 So, we headed to Hoover Dam! It was so windy that my son could barely walk ... hence his hair and shirt standing on end. I also love how the pic of the dam looks kinda warped ... and look at that blue water! 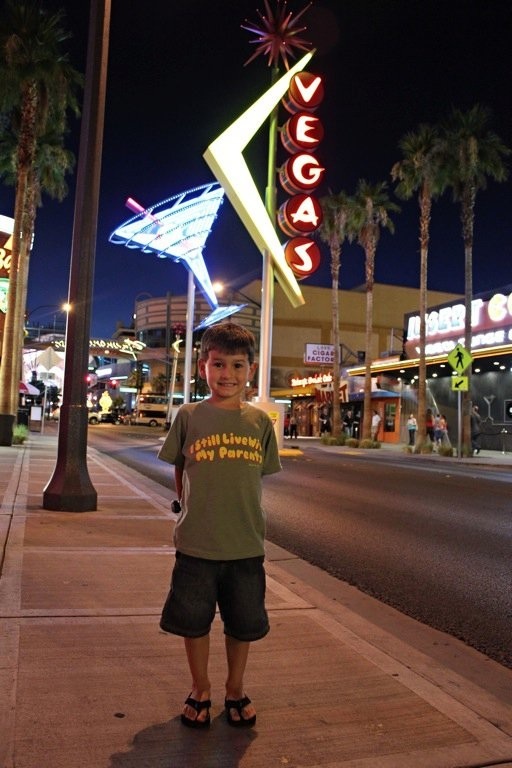 Next, some pics from Vegas. First is my husband and I in front of the Luxor Casino, he's favorite casino. 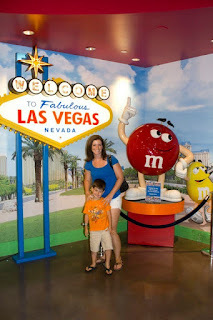 And the others are from the M&M store ... my son's favorite place. 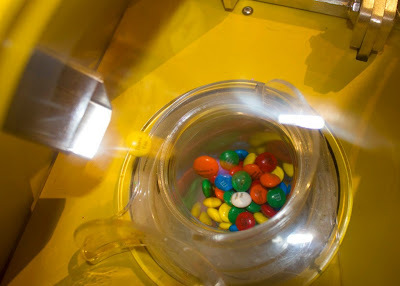 We made personalized M&Ms for his grandparents to say thank you. My Mom loves M&Ms. 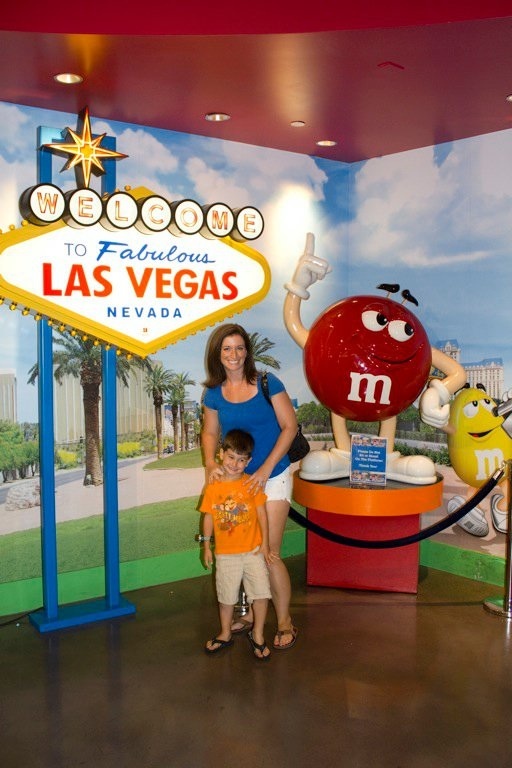 They say Thank you, Gramma & Grandpa and have the Las Vegas Sign and M&Ms sign imprinted on them. You can kinda see the words in the pic. 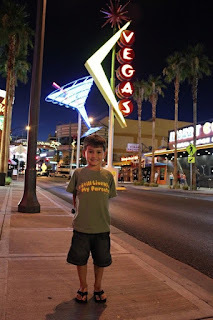 The other picture is of my son in front of the older Vegas sign, something different to have in the backdrop. 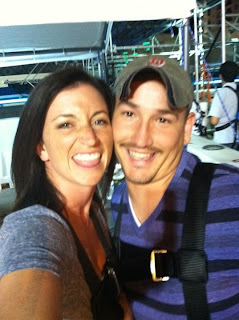 The last one is of my husband and I before we ziplined down Freemont Street ... the older part of Vegas ... it was AWESOME! This picture below is of my son in front of the Thunderbirds' hanger. The Thunderbirds are the Air Force flying stunt team stationed out of Nellis Air Force Base in Nevada. The Thunderbirds travel all around the country and do tricks with their jets in the air. 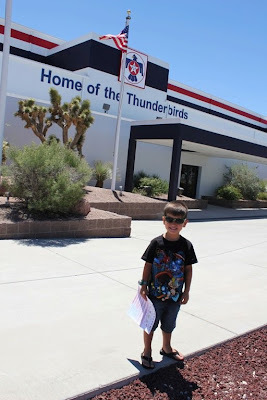 I have always been a fan of the Thunderbirds and have seen them perform numerous times. 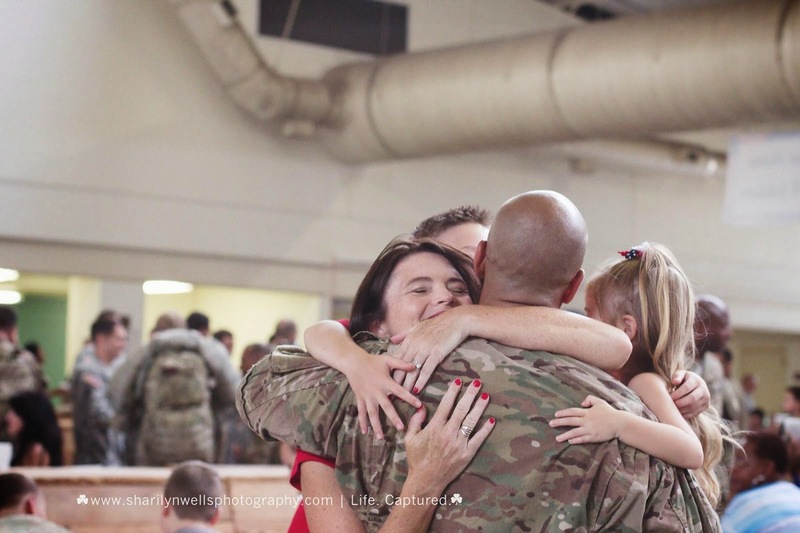 My son has also seen them perform and was super excited to see their "home." 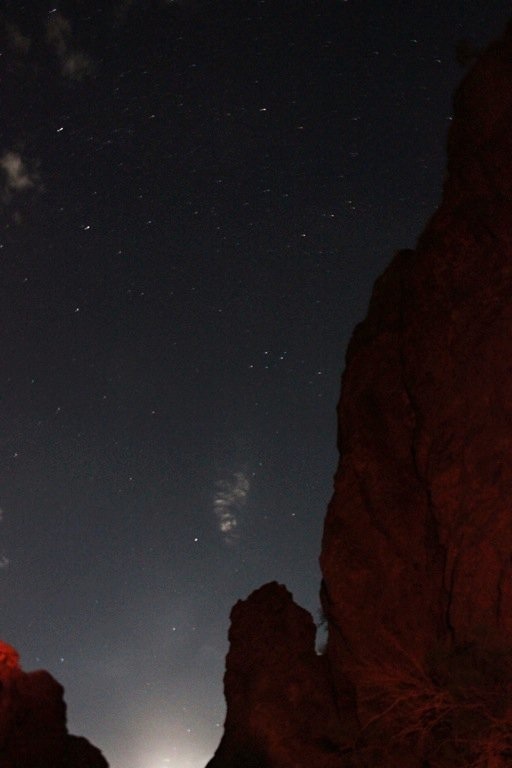 The last few are pics from some of the hikes I went on. Pictured is a water fall (a very little one!) 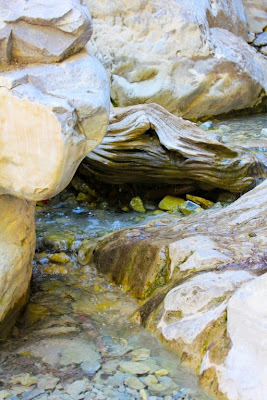 from Mount Charleston that my husband and I hiked and the other two are from a night hike with friends down to the hot springs in Boulder City. 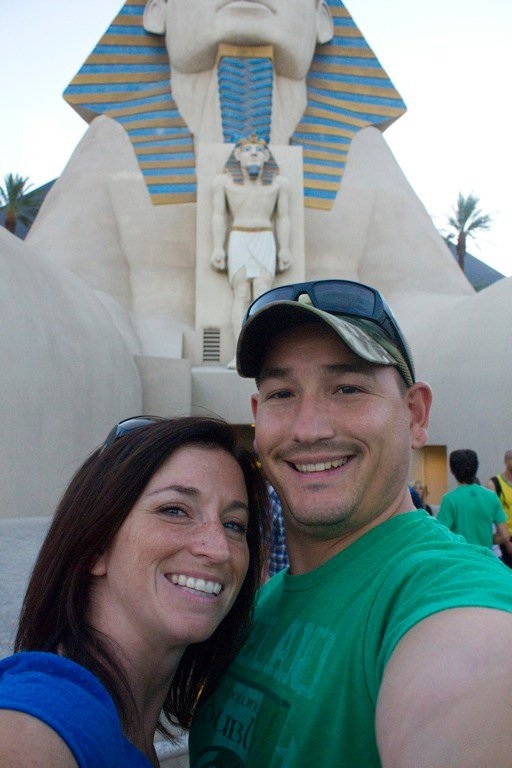 My husband and I also hiked another trail in Boulder City (not pictured) that was the old Rail Road Pass to the Hoover Dam way back in the day. And yes, we hiked all the way to the dam. :-) We definitely stayed active and busy on vacation, yet it was one of the most relaxing trips we took. I got to visit family, old high school friends, and even go to be a tourist.